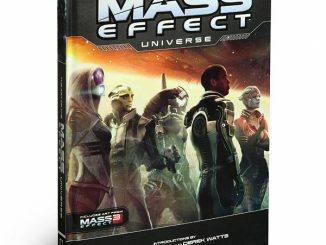 Even if you didn’t love the ending, you love the video game franchise. 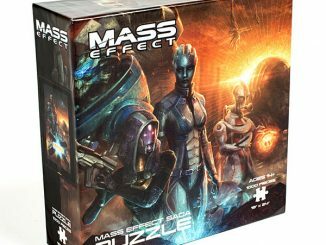 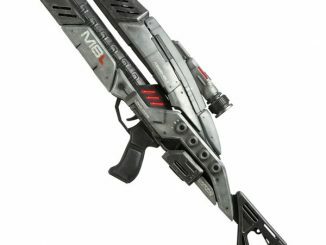 Now you can get your very own Mass Effect Figures. 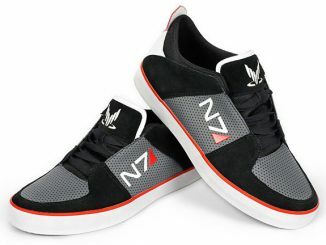 The details are really nice on these too. 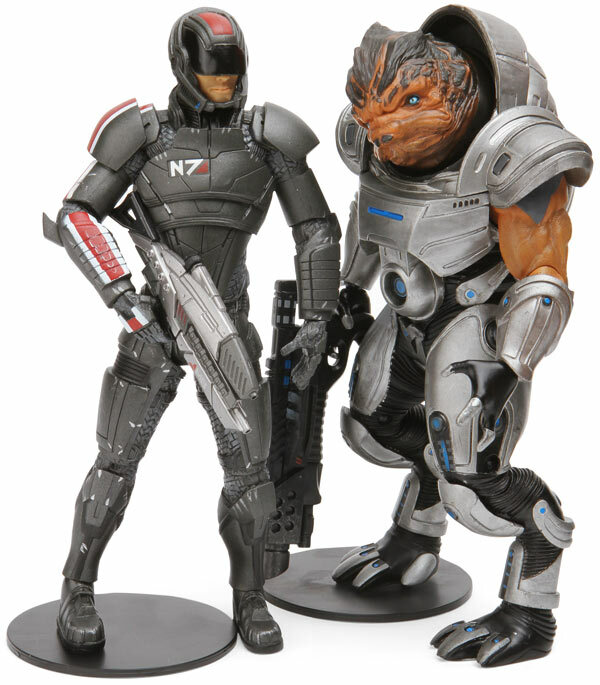 These figures are based on Mass Effect 2 and stand 6 2/3″ to 7 1/4″ tall. 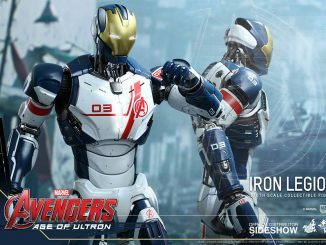 Just look at that detail. 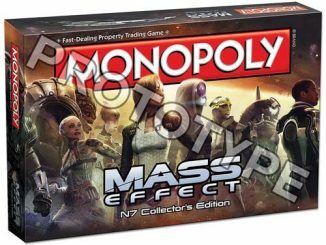 You will get all of your favorites in one set. 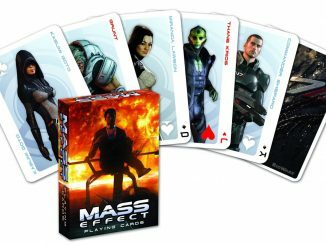 Choose from 8 different characters: Shepard, Grunt, Tali, Thane, Mordin, Miranda, Legion, and Garrus. 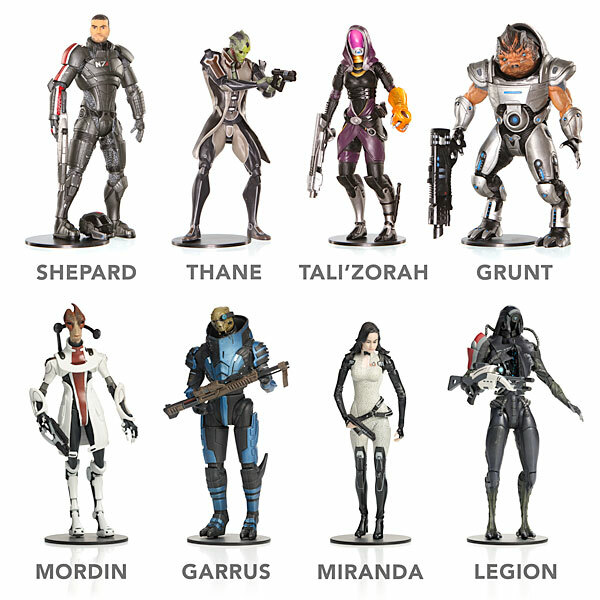 Choose from figures of Shepard, Grunt, Tali, Thane, Mordin, Miranda, Legion, and Garrus. 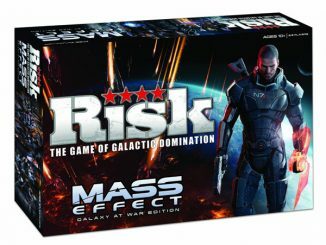 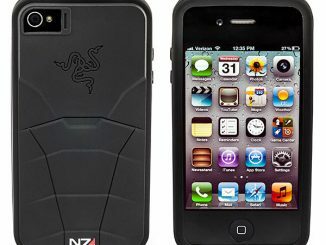 Serious Mass Effect fans will want to get them all. 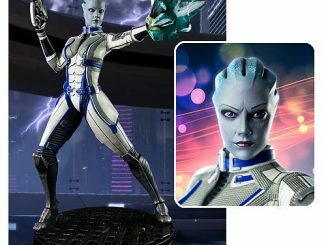 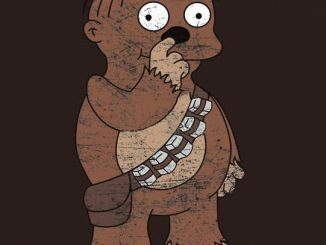 They are $19.99 each from Thinkgeek.